2017 will be remembered for countless reasons, especially the successful hosting of the 19th National Congress of the Communist Party of China (CPC) in October and President Xi Jinping’s reappointment as General Secretary of the CPC. Jamaica considers China a major contributor to global peace, security and development. China remains a beacon of hope serving as a major power we should embrace for 2018 in a new era of globalization. The beginning of any new year is always a time for reflection while looking onward. Kingston's diplomatic ties with Beijing date back to 1972 and it continues to blossom with each passing year. In 2017, we witnessed an intensive increase in trade and investment cooperation between both countries. Meanwhile, successful high-level visits included that of State Councilor, Yang Jiechi to Jamaica. Similarly, Jamaica's Minister of Finance, the Hon. Audley Shaw visited the PRC to sign a US $326 million deal with EXIM Bank of China to build Jamaica's Southern Coastal (four-lane) Highway Improvement Project, which will be completed by China Harbor Engineering Company. Additional agreements have been inked including the Western Children's Hospital Project and the Office building of the Foreign Ministry. Dr. Horace Chang, Minister without Portfolio in the Ministry of Economic Growth and Job Creation, also journeyed to the PRC for a working visit. He met several leaders in the business community including China Harbour Engineering Company, Jiuquan Iron & Steel Company, EXIM Bank of China and COSCO Shipping lines. Dr. Chang was invited by the Chinese Communist Party (CPC) to participate in their high-level meeting in Beijing, "CPC in Dialogue with World Political Parties," which was held on Nov. 30 - Dec. 3. With Xi in attendance, Dr. Chang gave a presentation to underscore Jamaica's unwavering support for the Belt and Road Initiative, saying it's the, "most ambitious and audacious policy (one that) is precisely the kind of vision … required to truly unite people and trade and bring world markets closer together … We stand prepared as a nation to support this plan to the mutual benefit of Caribbean and Latin-American societies. Undeniably, this world is stronger when we work together." The year 2017 should also be remembered for the first China-LAC Economic and Trade Cooperation Forum that was held in Zhuhai of southeastern Guangdong Province of China. The forum, "Close Friends Make Distance Disappear," was attended by several esteemed members of the Government. This forum was created as a unique platform to promote investment and trade while facilitating more people-to-people and cultural exchanges between China, the Caribbean and Latin America. In today's rapidly globalizing world, the issue of climate change has become of paramount importance. Accordingly, a tree planting ceremony was held to symbolize China's commitment to sustainable development especially as it relates to its investment projects in the region. 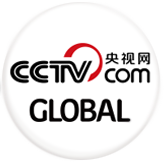 During October's 19th National Congress of the CPC, Xi announced Beijing would be "Taking the driving seat into international cooperation in to response to climate change," observing that, "China has become an important participant, contributor, and torch-bearer in the global endeavor for ecological civilization." A rising number of people-to-people exchanges took place throughout 2017, in the field of sports, for instance, Jamaica has benefited from China's expertise in synchronized swimming, badminton, gymnastics, volleyball, football and several others. 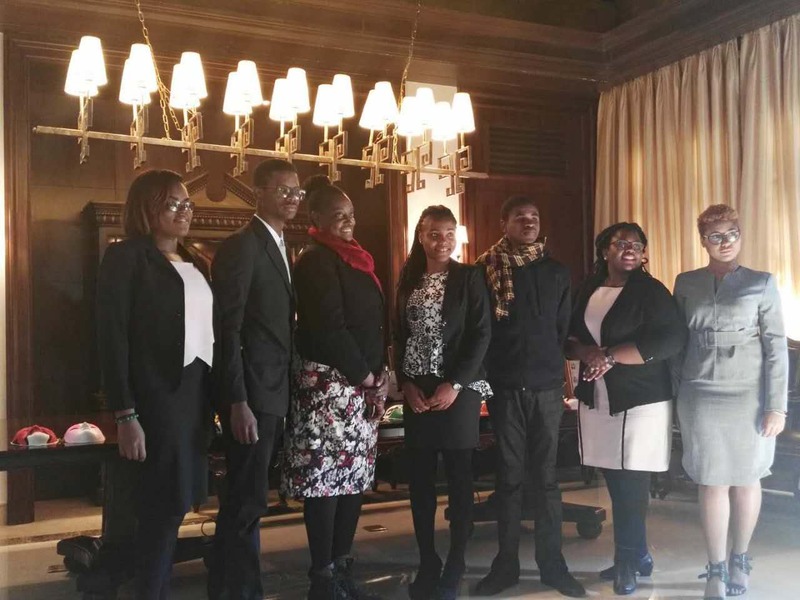 Jamaican students from the island's University of Technology were also sponsored by Huawei to engage in its undergraduate training project, "Seeds for the Future" in Beijing. Ms. Cherett Campbell, Minister Counsellor at the Jamaican Embassy (3rd left) is surrounded by students from two of the island’s leading Universities. 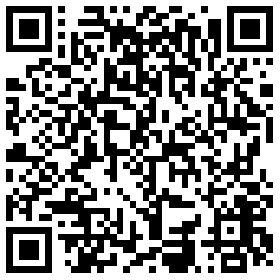 They were sponsored by Huawei to engage in its undergraduate training scheme "Seeds for the Future" program in Beijing. 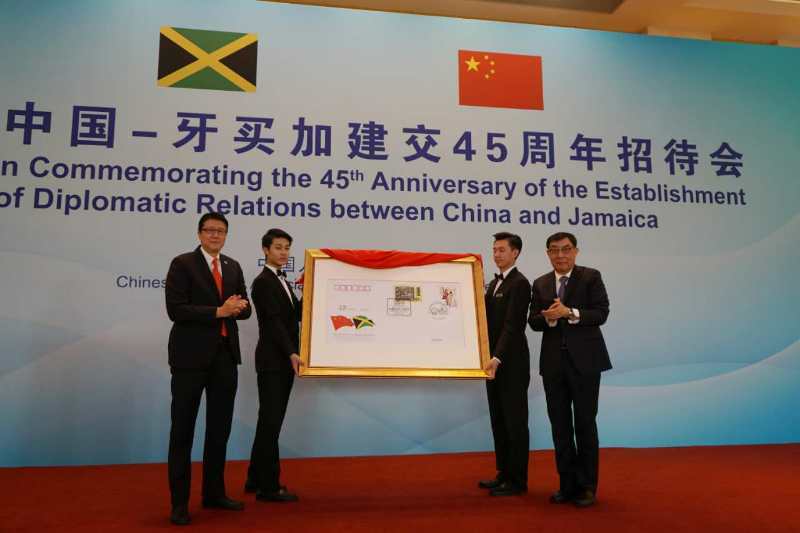 On November 21, 2017, Jamaica and the People's Republic of China celebrated their 45th anniversary of the establishment of diplomatic relations. Jamaica prides itself as one of the first countries in the Latin American and Caribbean region to establish diplomatic ties with China and the first in the English-speaking Caribbean to adopt the "One China Policy". The Government of Jamaica pledged its allegiance to recognition of the One China Policy. His Excellency Antonia Hugh, Jamaica's Ambassador to the PRC (left) shares lens time with Mr. Ma Peihua, Vice Chairman of the National Committee of the Chinese People's Political Consultative Conference, during the unveiling of a commemorative stamp cover done by the Philatelic Association of the Ministry of Foreign Affairs, PRC. The occasion was the 45th anniversary of diplomatic ties between both countries. In her remarks, Permanent Secretary in the Ministry, Ambassador Marcia Gilbert-Roberts, said Jamaica, "will remain steadfast in our adherence to this important policy, as our friendship is securely anchored in our shared commitment to the principles of sovereignty and respect for the territorial integrity of states … we have enjoyed uninterrupted and dynamic cooperation and political consultation marked by trust, mutual understanding and abiding friendship." "We welcome … the Belt and Road Initiative (B&R), which ignores the physical distance between us and focuses on our long history of friendship by building bridges. Bridges which will take our partnership to new heights in the spirit of the Silk Road by boosting people-to-people and cultural ties, and connecting markets across Asia, Africa, Europe and the Americas." Having accomplished so much in 2017, even more exciting things await in this dynamic new year ahead. Building on excellent relations, we look forward to deepening Jamaica-China relations while reaffirming an unswerving commitment of the Government and people of Jamaica to enhance mutual bonds of friendship.